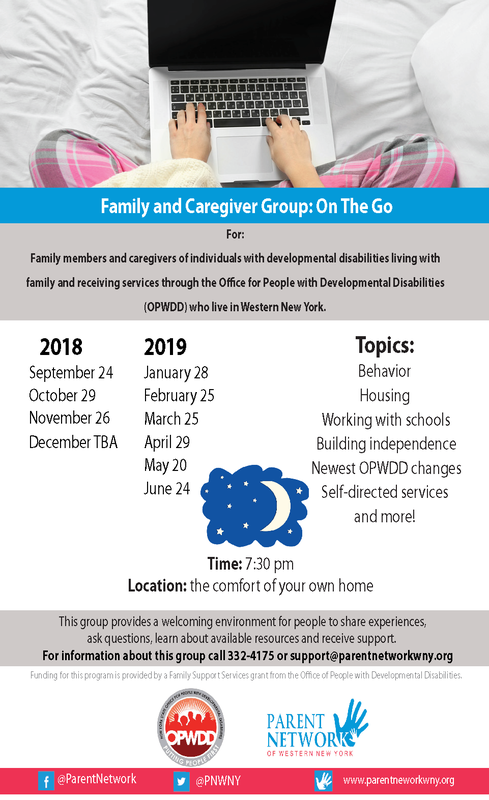 Parent Network of WNY is proud to offer a Family and Caregiver group and workshops in your area this fall! Our family and caregiver group provides a welcoming environment for parents and other caregivers of children with autism spectrum disorders to meet, share experiences, ask questions and receive support. This group meets once a month on a Monday from 6:30 pm. – 8:30 pm at Empower Children’s Academy 9812 Lockport Road, Niagara Falls, New York. 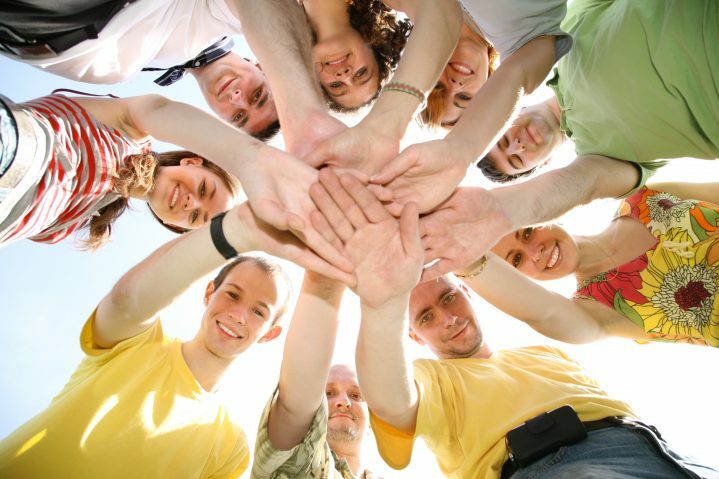 For more information about this group click here. The workshop series titled, “Making Sense of School Discipline and Suspension Series” will inform attendees about codes of conduct schools use, school discipline policies and practices, and how students with disabilities fit into this scheme. The first workshop in the series is on October 10, part 2 is on November 7, and part 3 is on November 17. Our “Pathways to Graduation” workshop will take place on October 11 at Lockport High School (Rm 214) from 5:30 pm – 6:30 pm. For more information click here. We also provide podcasts, webinars, a daytime and evening family and caregiver group and much more all on our website! Next Chautauqua County Check Out These Opportunities Near You!